Aesthetic appeal, sturdy construction and inclined durability are the highlights of our Sandstone Lamps. 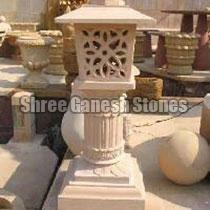 We are a trusted Manufacturer, Exporter and Supplier of Sandstone Lamps from Rajasthan, India. 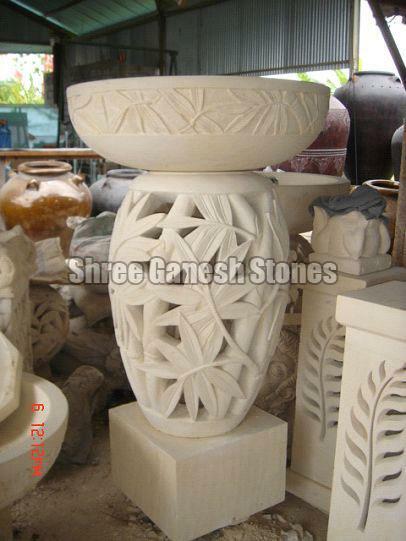 Our Sandstone Planters are designed in compliance with the international quality standards. 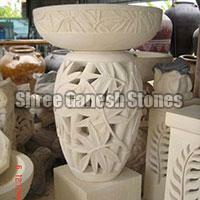 For price quotes; stay assured to get what’s the best in the market. When it comes to delivery, we make sure that the order is safely packed so that it is easily shipped.